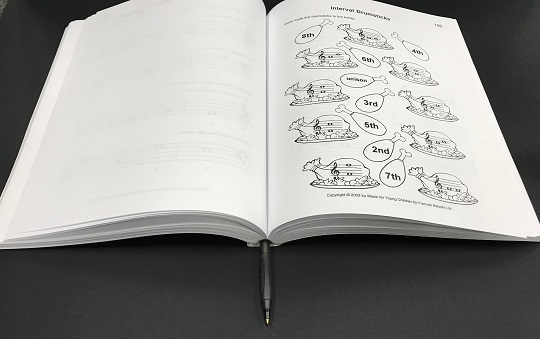 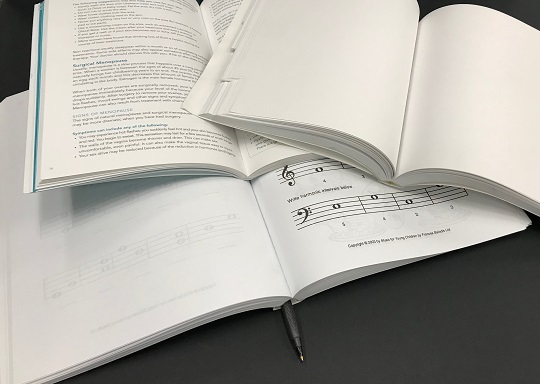 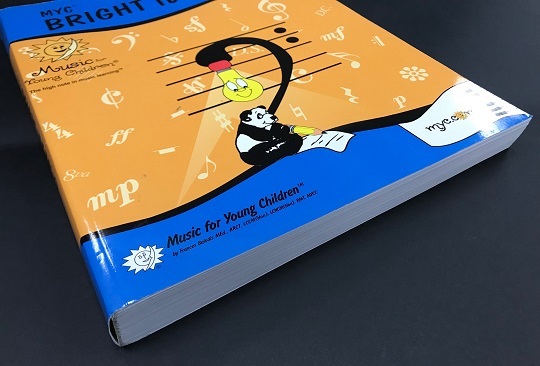 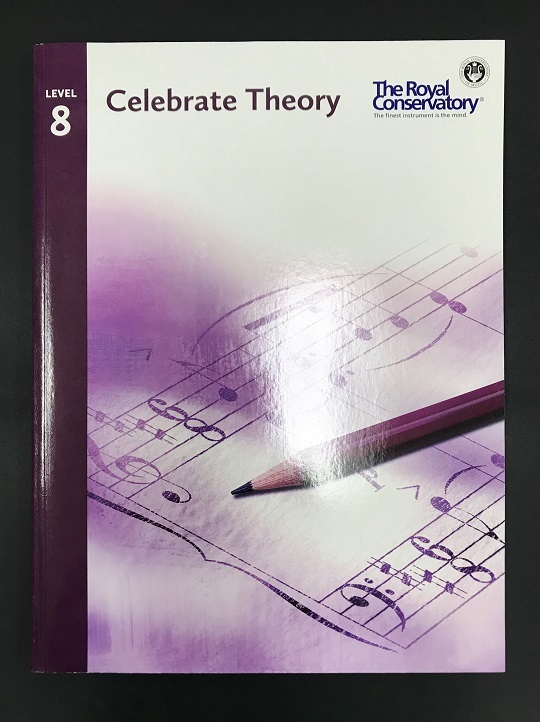 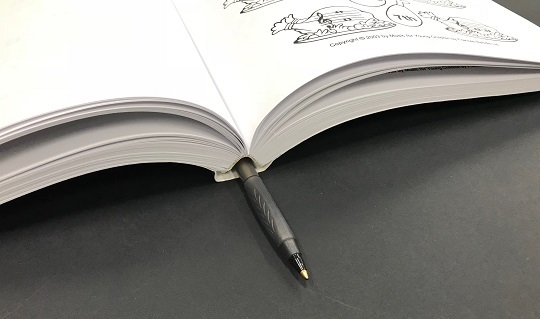 As shown in the video and pictures, giant casebound books/hardback books are incredibly memorable, distinctive, effective and a means to convey the author’s message increasingly. 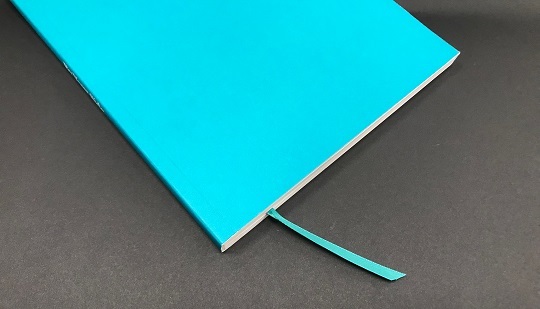 We’re seeing more varieties in the binding add-ons such as colour coordinated headbands, coloured endpapers and ribbons. 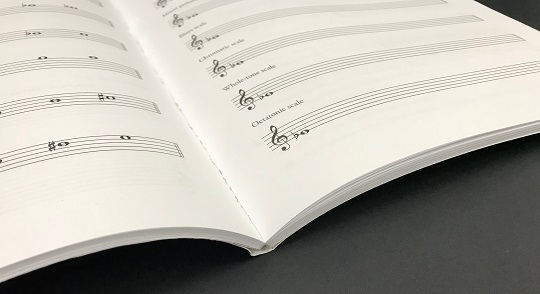 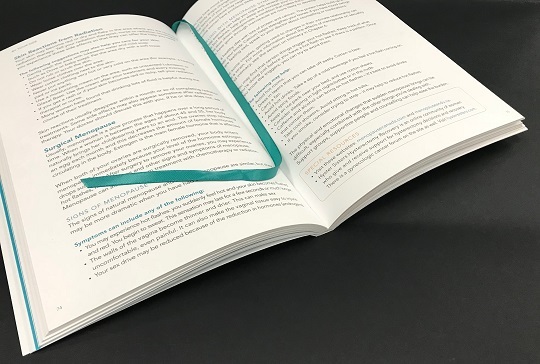 We’re seeing a greater demand for coloured or stained edges…much more creative additions to a giant hardback/casebound book.